James Dean. Natalie Wood. A rental from Scarecrow Video. The great and lovely Stewart Stern. I am a big fan. Stewart Stern imagined and wrote Rebel Without a Cause. He is a man, almost 90, with more passion and drive and ability that anyone I’ve met. He exudes inspiration, causing those around him to seek personal potential. He wrote “Rebel” in a Hollywood that had never seen a film of its equal. He is about details, about personalizing, about seeing beyond the spoken. You may watch this classic film and snicker at the knife fights because you’ve been exposed to so much raw violence in your life. You say you’re not into “old movies.” I believe some moments to be transcendent, defying time and shifts in culture. For some, including filmmaker John Woo, this film defines youth. 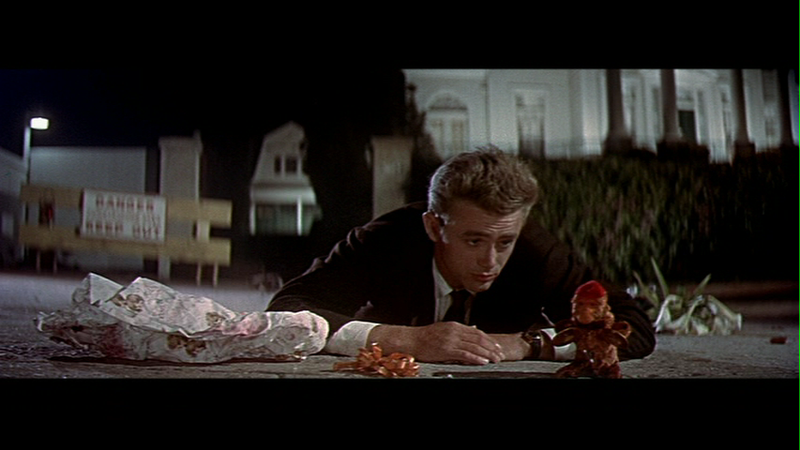 The theme of the whole film can be summed up in the opening scene, which “Jimmie” improvised after making the film crew dig up part of the street to make sure the camera filmed from ground level. Genius. Somehow Stewart saw the hearts of young hollywood and wrote them, speaking as they did. “It’s something to do.” They’ve never stopped relating to the themes of this film. 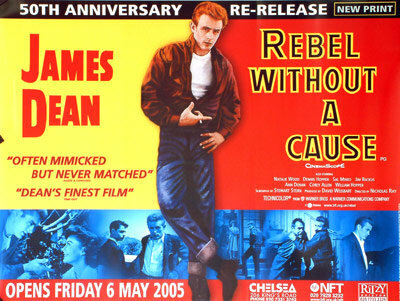 The world will never stop loving James Dean, the rebel, in all of his glory. You’ll feel the pain, the camaraderie, the sense of loss around each corner. You’ll wonder why certain lines are spoken – they all mean something. Every apron string, every wind-up toy monkey, every red jacket…everything. Miss this film and miss its dear writer. Miss Stewart Stern and miss the kindest and dearest “rebel” of all time. With love, for my friend Stewart. I love you, sir. 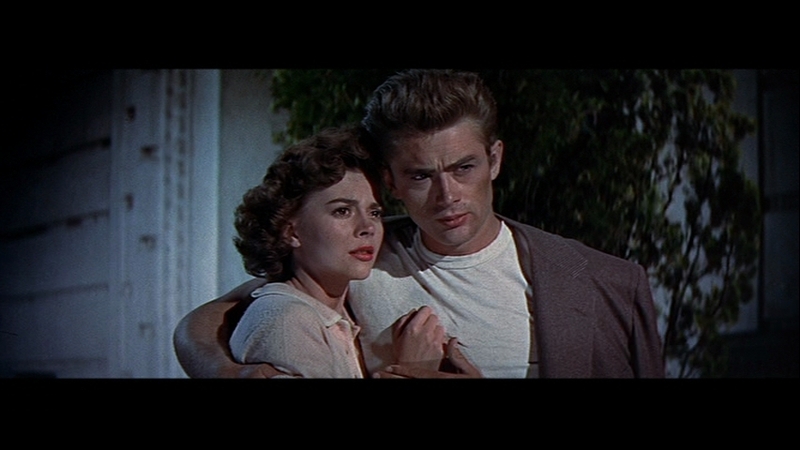 It is a painful experience to watch any of James Dean’s 3 films. 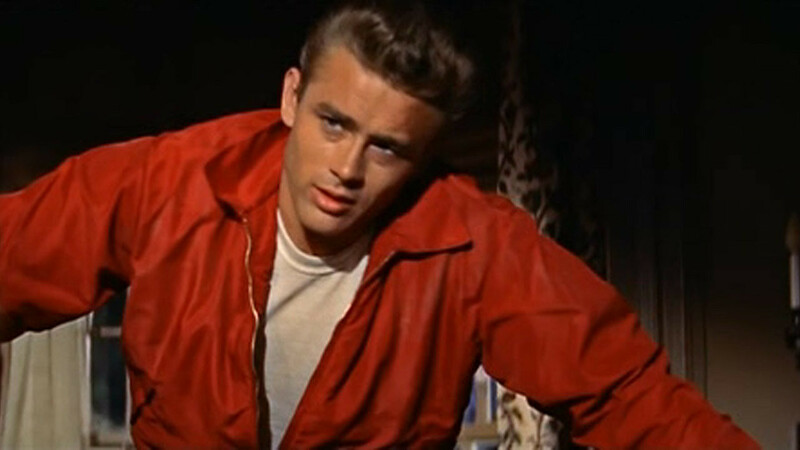 A gifted artist, talented actor who epitomized teen-aged angst throughout the late 50’s and on. I was afraid to enter high school in the 60’s, thinking that was the way it would be. The film felt so real to us then. Now it may be a bit outdated physically (the staged fights) but the emotions still seem so real and raw. 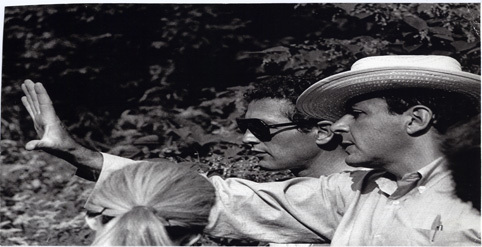 About Stewart Stern: “He is the subject of the documentary Going Through Splat: The Life And Work Of Stewart Stern”. Care to comment on the derivation of your blog name splatteronfilm? Yes. My blog’s name is my own name. I teach, and the students tweaked my last name until it became endearing. A student helped me set up this site. But, the irony was never lost on me as I walked through Stewart’s lessons on Splat. Yes. It works. It works daily as we go through Splat. Writing has been part of my healing from Splat. But always, I will consider those days with Stewart as formative, as freeing, as a Narnianesque doorway swung open offering life in a new land. Ah freedom. Ah life. Thank you, Stewart. Love, Splatter. Stephanie – Thank you for revisiting Rebel. I miss having Stewart as a teacher right now too! He is such an inspiring person with amazing energy and vitality. Cheers to you – love your writing! Nice change from the latest releases. I have examined over your site articles, it is very worth of noteand useful. I have book marked your post and will revisit oftento read more of your blog.